Want to learn more about the estate, financial and gift planning options that are available to you? Want to help St. Vincent de Paul Catholic School children now and in the future? Consider a gift to the school to ensure the availability of Catholic education for children in the Seward, Nebraska community. Contact the school office to learn more at (402) 643-9525. Designate a percentage of your retirement plan assets to benefit St. Vincent de Paul Catholic Schools after your lifetime. Designate a percentage of your life insurance policy to support us after your lifetime. 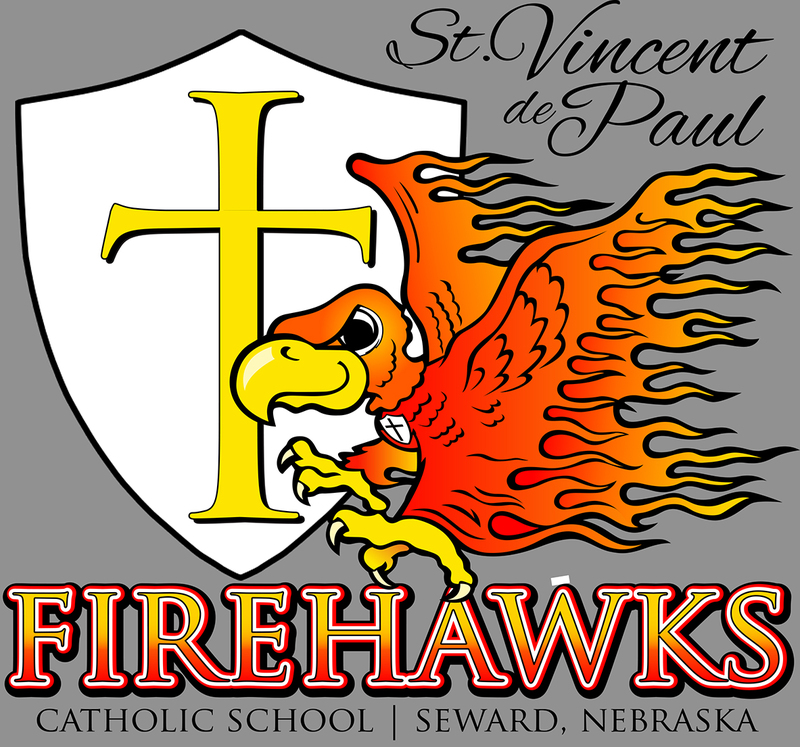 Arrange a charitable remainder trust to benefit St. Vincent de Paul Catholic School. Set up a charitable lead trust that supports us and helps preserve your loved ones’ inheritance.